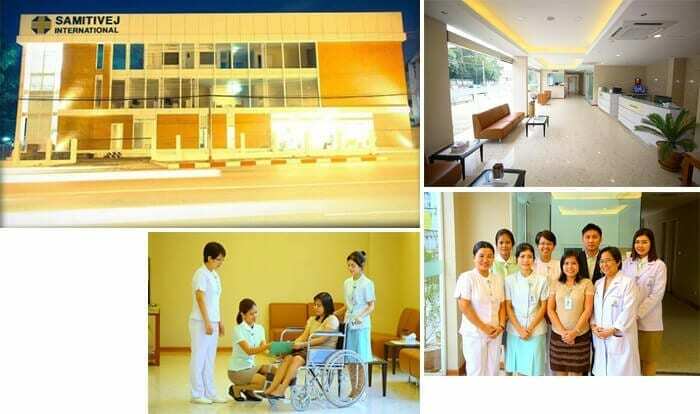 JCI Accredited International Hospital in Thailand providing professional medical care to Thai, expat and medical tourism patients. 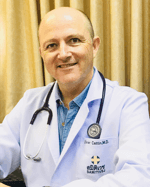 General Practitioner, French Board of Medicine certified. Tropical disease specialist with 20 years medical experience in South-East Asia, 11 in Myanmar. Recommended doctor for UN, EU, German, Swiss & French embassies. 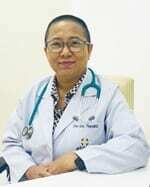 General Practitioner, Myanmar Board of Medicine certified. Over 20 years of medical practice in Onshore, Offshore Oil and Gas Sites Medical Services, OGUK Certified Doctor. 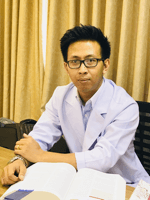 General Practitioner, Myanmar Board of Medicine certified. Working experience at the Myanmar Ministry of Health and United Nations. 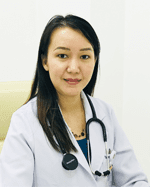 General Practitioner, Myanmar Board of Medicine certified. Over 7 years of medical practice in Onshore, Offshore Oil and Gas Sites & Hotel Medical Services. AHA accredited trainer for basic first aid, BLS & advanced first aid including AED. You can activate our Medical Evacuation team. Our local network can transport you to the closest local medical facility. After initial clinical assessment, patient will be sent to the closest airport where our air ambulance can pick him/her up. 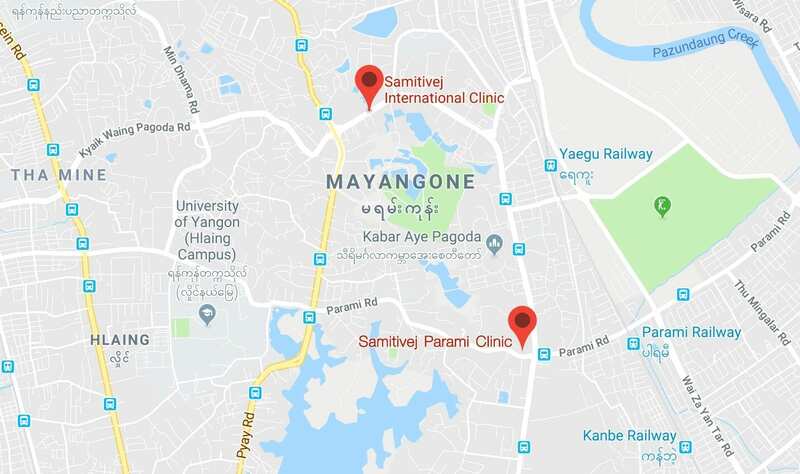 For domestic evacuations, flight will go to Yangon for further care. For international evacuations, air ambulance can only land/take off from international airports. From remote locations, 2 flights will be necessary. Panel Physician for U.S. Immigrant visa, Myanmar Board of Medicine certified. 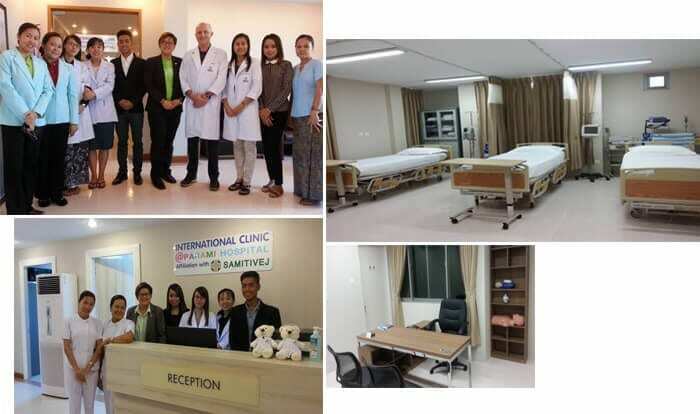 Over 20 years of experience working for the US Embassy Medical Unit overseas and in Myanmar. 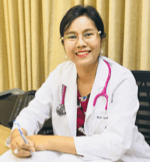 General Practitioner, and Tropical Medicine, Myanmar Board of Medicine certified. 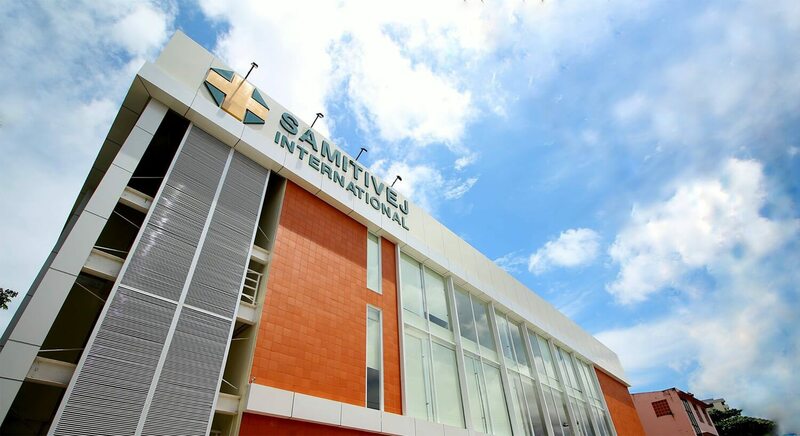 Diploma in Tropical Medicine & Hygiene at Mahidol University Bangkok, Thailand. Aesthetic medicine (level 1) and member of American Academy of Aesthetic Medicine. M.Med.Sc (Microbiology), University of Medicine, Mandalay Myanmar. M.B., B.S. Degree from the Institute of Medicine Mandalay, Myanmar. M.B., B.S. Degree from the Institute of Medicine (1), Yangon, Myanmar. 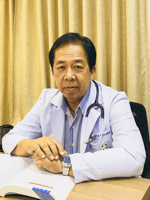 General Practitioner, Myanmar Board of Medicine certified.